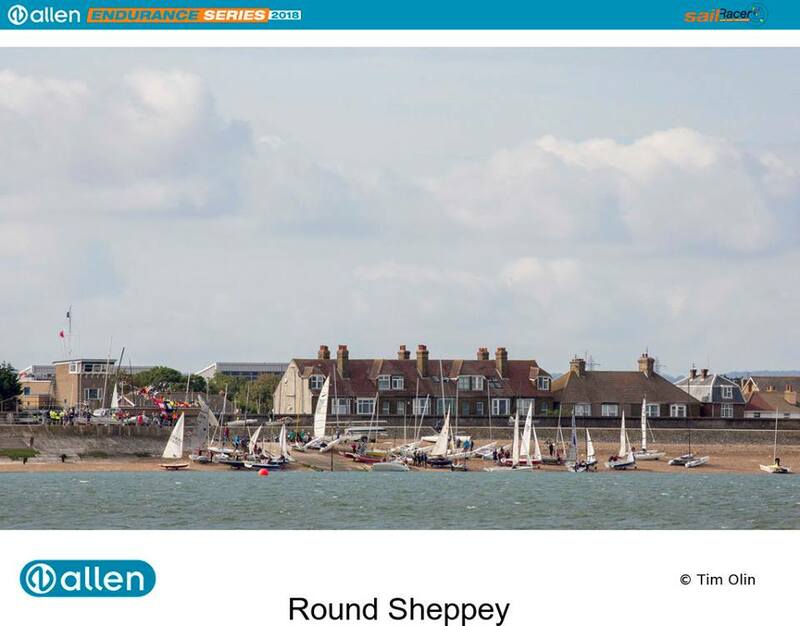 The clockwise endurance circumnavigation of the Isle Of Sheppey in north Kent has grown an iconic following over its 60 years since 1959 as the UK's longest annual dinghy, cat & sailboard race! At up to 40-miles the island race presents a challenging course including sea, river & estuary sailing over tidal conditions. 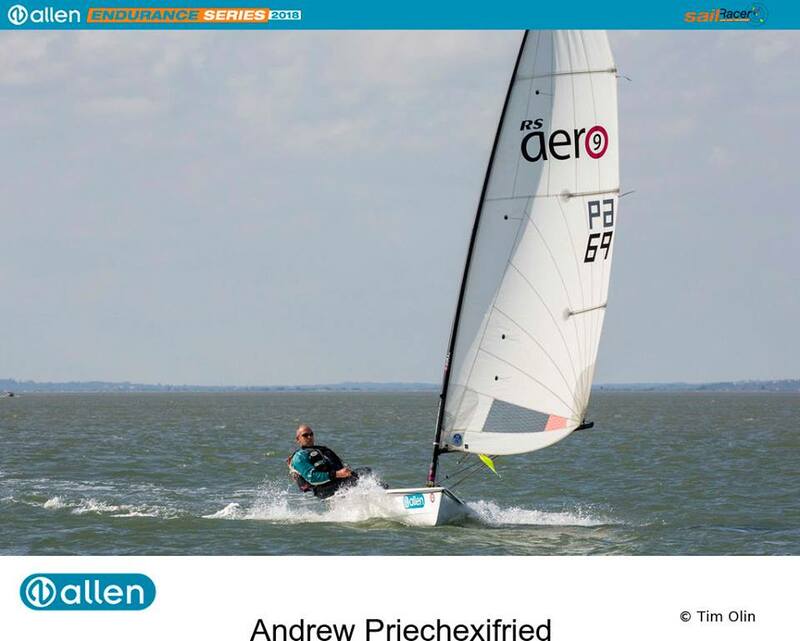 This year was a fast one whilst not overly windy at 13-17 knots. The SW wind made the long legs up and down Sheppey a broad reach and a fetch which together with the high tide minimised distance and allowed for fast angles. It only took 1 tack for me to complete the course - which is rare. 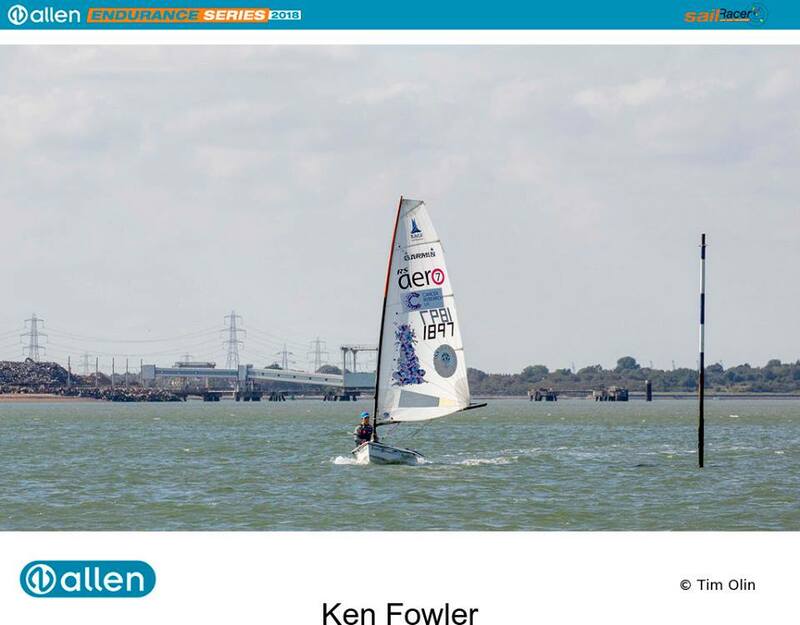 Ken Fowler arrived on Saturday to tick off a bunch of islands on the Medway for his Yodare Island Challenge for his Cancer charities, Cancer Research and Oakhaven Hospice, before tackling the big one on Saturday. I arrived on Saturday evening in time for dinner and my tidal briefing off Ken and the locals followed by a Blues Band in Sheppey SC! Nice to meet Andrew in 2269 of Shellness SC on Sheppey! Great to see RS Aeros are alive and breeding on Sheppey! It was a great challenge and endurance feat the whole way round but ultimately the Race went in favour of the Cats and those with leverage (trapezes or racks) who revelled in the breeze. I enjoyed the power of the RS Aero 9 to make good speed over the long distance and I am uncertain whether I would have faired better or not in a RS Aero 7 on PY. On balance, probably a little, as whilst a little slower on the downwind reaches it would have been a similar speed on the long tight fetch. Great organisation and hospitality by Isle of Sheppey SC and a big day out as expected. 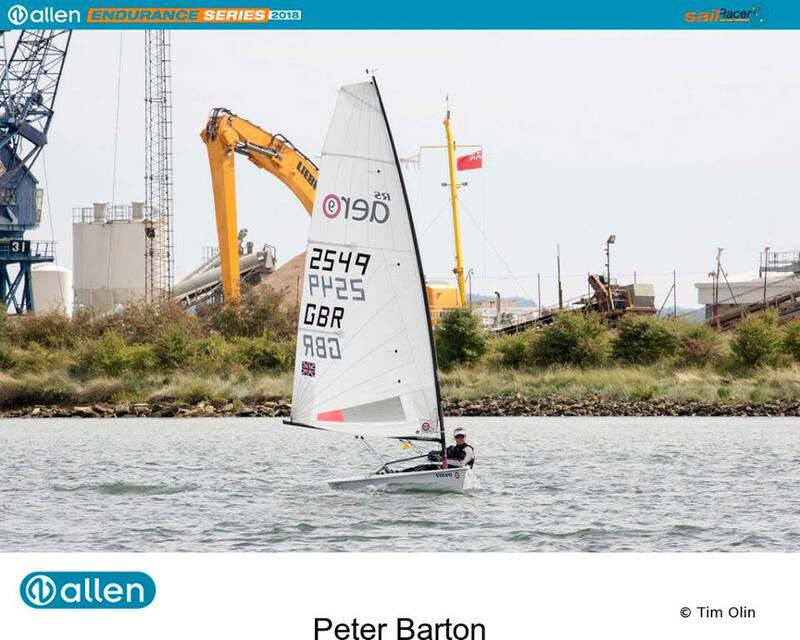 Thanks to Tim Olin for the photos and Sailracer for the GPS tracking. Lets go with more RS Aeros for a good challenge and race next year!